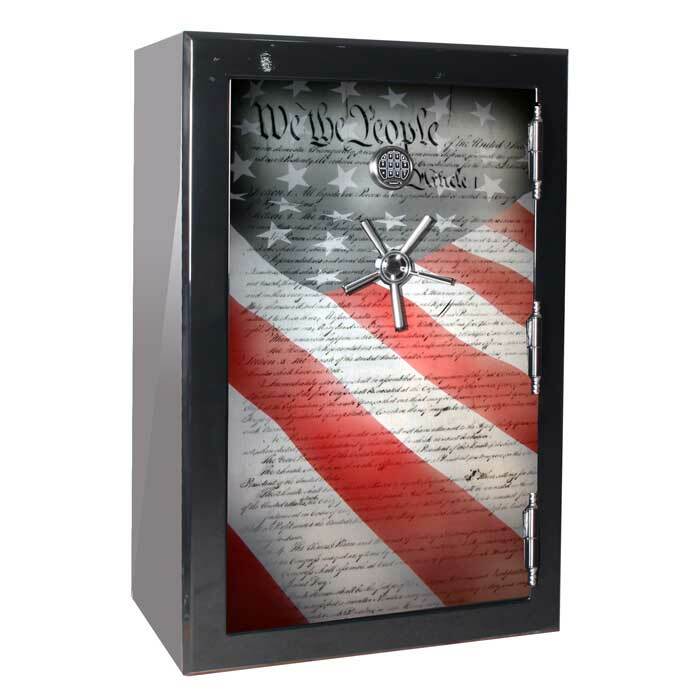 American Military values brought to life on our Gun Safes in remembrance of the daily sacrifices that U.S.A.’s Women & Men make in our Armed Forces every single minute of everyday. We want to do our best to be constantly creating designs that show our great pride in being American and invoke the respect that comes along with that honor. To know how many people have lined up to serve us all with the idea in mind that they could make the world a safer place. It’s our idea to embody boldly the images recommended to us directly by our customers who have served the Military over time. Selected recommendations are brought to life for you to enjoy, out of all the things we could look at these images should be empirically important now more than ever with people walking on our sacred flag. We want there to be an equal an opposite way to show the love that our company and employees have for “Old Glory”. 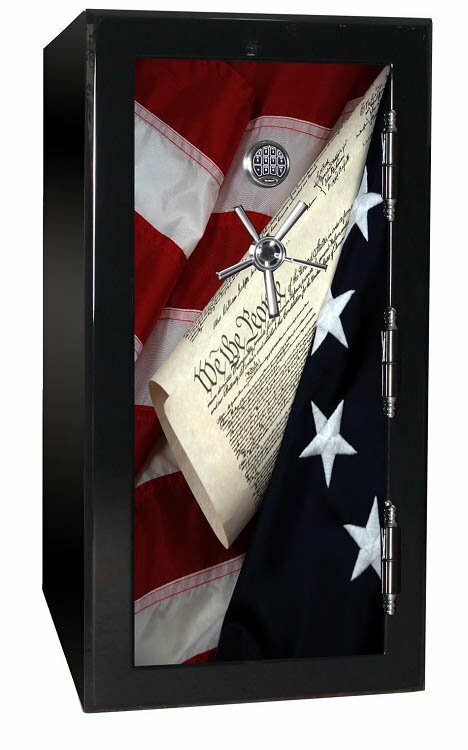 Our Military Series Gun Safes were created to offer a special touch to the already noble style of the Old Glory Line of Gun Safes. Our Gun Safes are pristine to look at but more so their rugged design and fail safes make them the #1 Military Gun Safe available in 2018 for blunt force security measures, to E.M.P. power surge protection. If you want a thick door to protect carbines and an even better locking system to ensure safety in all things you can trust our Military Gun Safes above the rest. 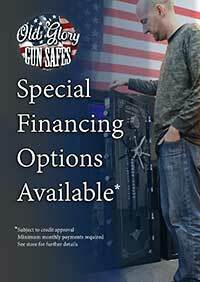 Your AR-15 Rifle or your .50 won’t have a better place to rest than your hands than in our Boss of Gun Safes Old Glory Military Gun Safes.